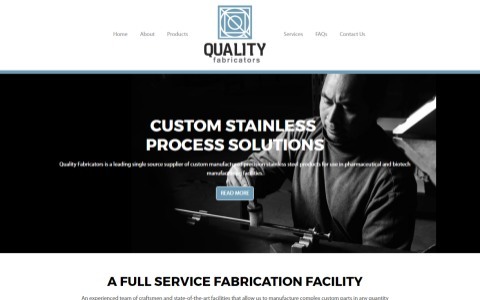 Custom WordPress theme and development for a high-tech stainless steel manufacturing company. I love to answer questions on Quora on a variety of topics, and have become a Top Writer there. For tutorials and articles from an experienced web developer, have a look at Tech Tabby. Please visit my Facebook page and connect with me there. I adore music! I play flamenco and jazz guitar, and love to perform! Personal training is part of my background. I love to work out and share my knowledge with you. Check out my fitness blog, Fitness Tabby, to get exercise tips and smiles!